A 42-year-old driver is yet to be charged by Labasa Police on the fatal accident which claimed a man’s life last Saturday (June 11). Northern Divisional Police Commander (DPC) Senior Superintendent of Police (SSP) Shiri Bhawan Singh said the driver has been discharged by Labasa Hospital. “We will bring him soon for questioning as investigation continues,” SSP Singh said. The driver of Naodamu, Labasa, was travelling with his wife and three children at around 10am. Along the Nabowalu Highway the driver picked up the victim who is believed to be in his 30s from Bua province. 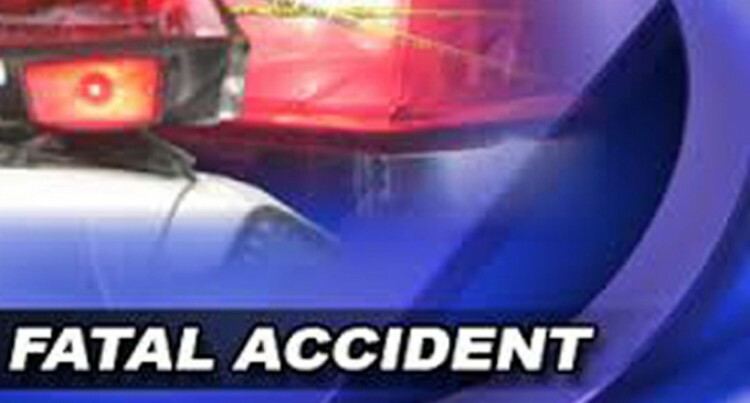 The victim was riding at the back of the four wheel-drive vehicle. At Naibulu, Dreketi, the vehicle veered off the road and tumbled several times. It was alleged that the driver lost control of the vehicle. Meanwhile, the driver’s wife and other two children were discharged after medical examination on the very same day. The driver’s wife confirmed that her 18-year-old daughter is recovering well.